At each stage of formation, loving care and attention are given to the human, intellectual and spiritual development of the individual. Aspiring young women can join as aspirants and are motivated and guided to understand their call through prayer. 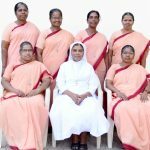 They understand the life and service of the sisters of St. Anne of Tiruchirappalli by personal experience and exposure. They are also given classes to acquire proficiency in English language. 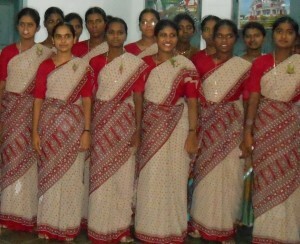 At the end of aspirancy, the aspirants get fully trained as matured young women. With the aim “Come and Know”, the postulants learn and understand deeply the meaning and spirit of religious life and to grow in Christian values. They are guided to discern the call of God fully to understand themselves and to gain personal experience for taking free and responsible decision. 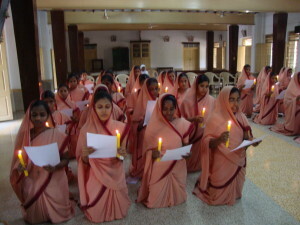 They undergo structured prayer life and attend classes to study Hindi language. Novitiate is an indispensable place of information and active preparation in the formation process. With the aim “Taste and Experience”, tthe novices are led to understand the abundant Goodness and Love of Jesus and are initiated to grow in the qualities of religious life. They study the Word of God and the Scripture for understanding His Mission. They also study the history, spirituality, the vision and mission, the charism and motto, the different ministry and the constitution of the Congregation. They personally experience community life for two months. With prayer and meditation, they thoroughly prepare and submit themselves to religious life through “First Profession” by professing the vows of “chastity, poverty, and obedience”. 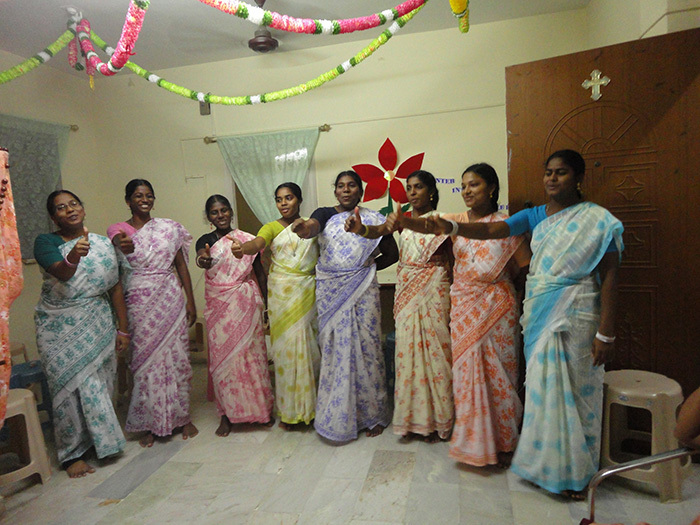 With the aim “Responding to the call and living the Charism of the Congregation continuously”, the professed junior sisters get further experience in community life and apostolic activities of the congregation by living in different communities and involving in apostolic activities. With personal spiritual guidance, they integrate prayer and apostolate to deepen their union with God and to respond to His call by renewing their vows every year. They attend retreats, seminars and meetings for enriching their commitment to religious life. They are sent for higher and professional studies. 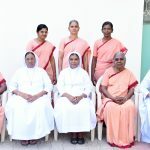 At the end of the period, they undergo four months Tertianship to prepare themselves intensively through prayer, meditation and retreat for making a decision on their final commitment as religious and finally take the perpetual profession. According to Holy Father Pope Francis “Consecrated life in fact is a continuous call to follow Christ and to be made like Him” This requires ongoing formation of perpetually professed sisters of the Congregation who must respond to give a continuous “YES” to the call of God by following Lord Jesus closely so as to be made like Him. Ongoing formation is a life-long process of continuous growth and transformation of perpetually professed sisters to further deepen their personal relationship with God and to understand their vocation for living to the Spirituality and the Charism of the Congregation. It takes place in the context of their Life, Prayer, Ministry and Relationship within and outside the community.